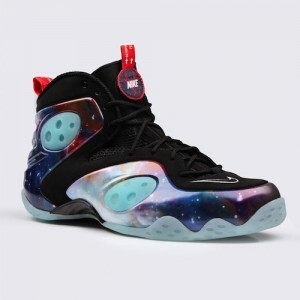 Nike Zoom Rookie Galaxy Delayed…Again! Official word from nike is no release… for now. Likely a production issue, delayed until further notice. Stay tuned, we’ll get the word out as it breaks.